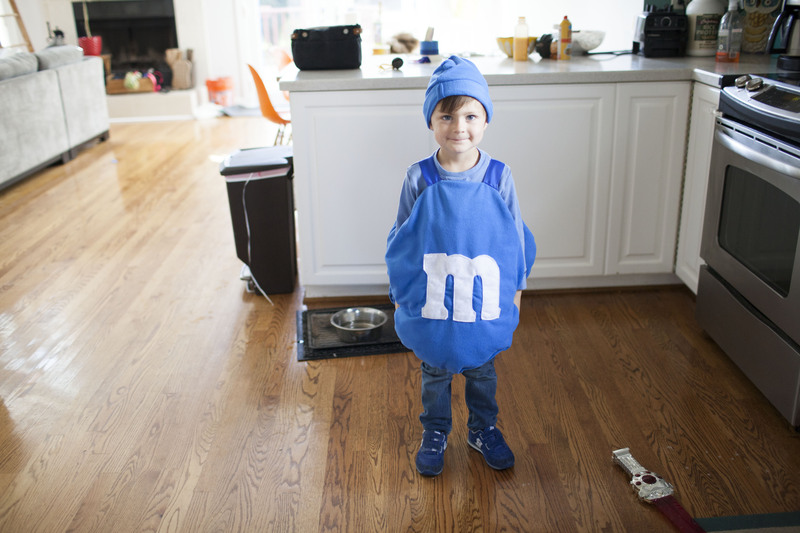 This year milo decided he wanted to be an M&M for halloween. A few weeks ago joanne’s was having a sale – all fleece 50% percent off, so I was able to make him this costume in no time, and for under $15! 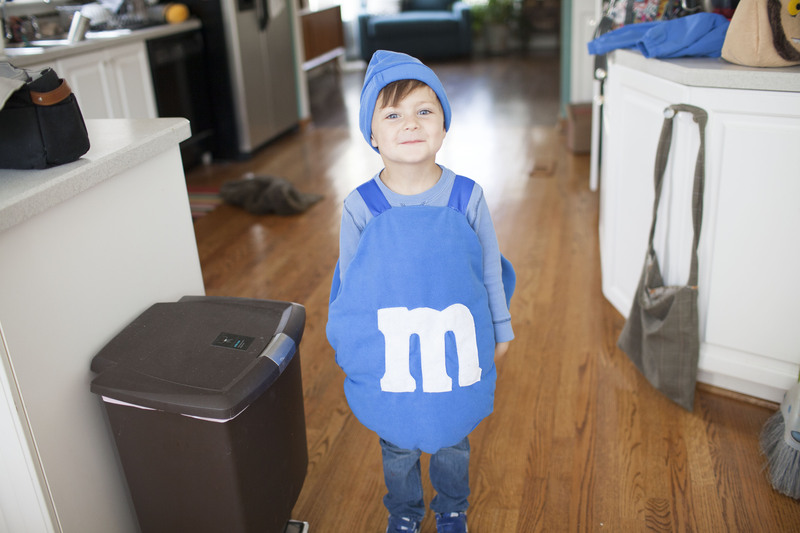 Making this costume was pretty easy. I didnt follow a pattern, and just kind of made it up as I went along. I used drum head as my guide – and traced four circles (two for the front and two for the back). I made the “M”‘s out of white felt and sewed them on to the center of two of the circles. I used satin ribbon for the shoulder straps. And I stuffed the circles with some filling from old pillows (we JUST bought new ones, so we had old pillows to spare!) I attached some satin ribbon to the sides as well, to help keep it from moving around too much. Then with some leftover fleece, i sewed a quick hat, basically tracing an existing hat and sewing the two sides together. We’ve had a crazy month, but we’re doing all we can to make time for Halloween! This project is perfect, since it coincides with some home rennovation projects. Those projects have led us to multiple trips to home depot, menards, etc. So access to paint chips a plenty! This was a great project for milo and I to work on together. 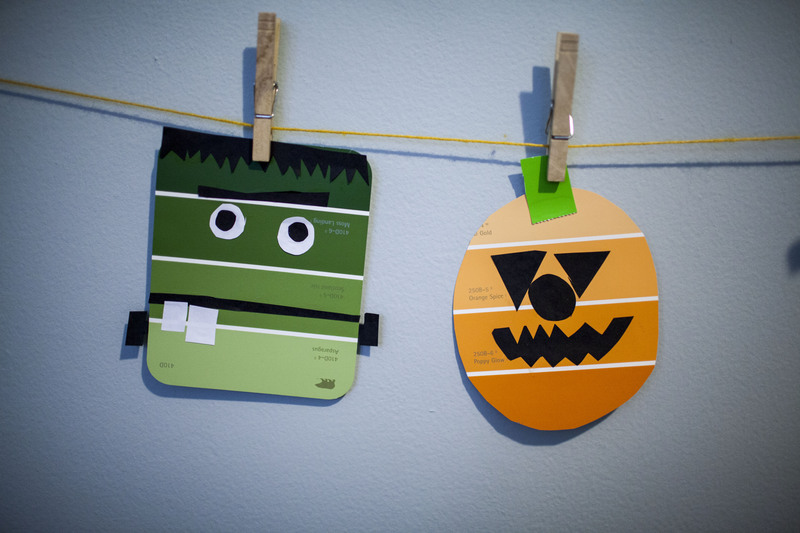 I cut out all the pieces and he was able to glue them on, transforming paint chips into halloween decorations! 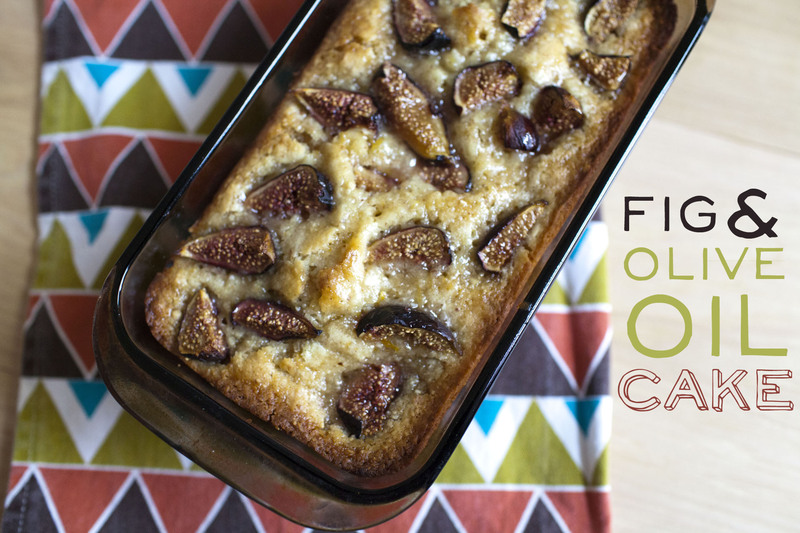 fig & olive oil cake. I’ve definitely been into fresh figs lately. I considered getting a fig tree earlier in the season when they had them at my farmers market, but chickened out for the fear of killing it. Anyone have one? Have any luck with them? 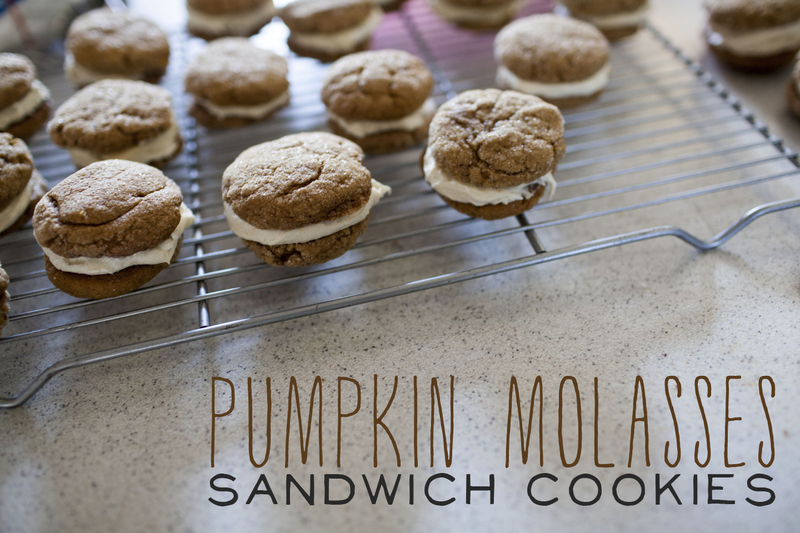 The baking time was a little funky, so definitely keep your eye on this while baking. You want the top to get all gooey and caramelized, but you don’t want to burn the bottom. 3 tablespoons honey or agave. Preheat oven to 350F. Spray a 9×5 loaf pan with cooking spray and set aside. 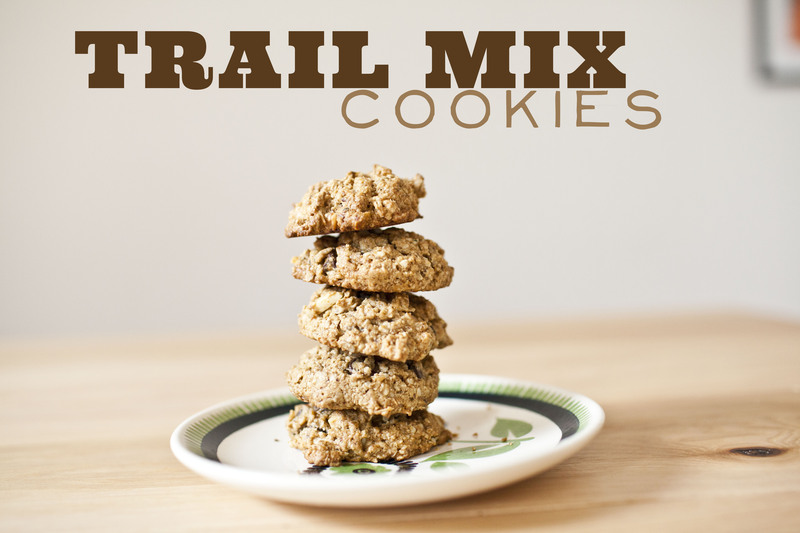 Place the flour, ground almonds, and baking powder in a bowl and mix together. In a separate bowl, whisk the sugar and egg replacer until fluffy. Add the citrus zest and juice, then stir in the olive oil and milk. Gently fold in the flour mixture then pour the batter into a prepared pan and bake in the oven for 40 minutes. Push the figs into the top of the loaf. Drizzle with honey and bake for another 20-30 minutes, or until the top is caramelized and a skewer inserted comes out clean. Definitely keep your eye on the cake here; i set it for 10 minute incraments and kept checking it. Cool, then remove from the pan.